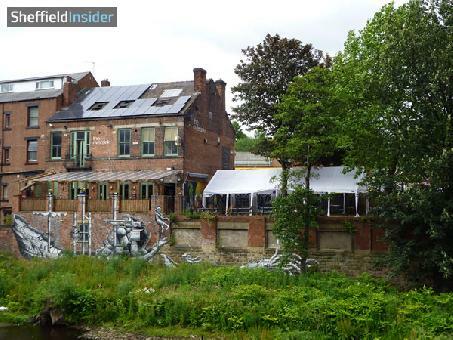 The Riverside is located on main real ale circuit of Kelham Island and is known for hosting regular live arts and entertainment. The venue hosts a popular beer garden to the rear, situated alongside the River Don. If you like your real ale, The Riverside have two permanent ales available, 'Riverside Pale' and 'Kraken Bitter', made especially by The Brew Company of Sheffield. There are also four guest ales on offer.